Dream about sharks | Welcome to Dreams.com! What does it mean to dream about sharks? Dream: What is the meaning of dreaming about sharks. DreamsMaster: A shark means different things to different people. So, start by thinking about how you personally would describe a shark, and then consider how this description and the theme of the dream apply to your daily life. For example… if you dream of a shark and you think a shark is a cold-hearted, insensitive predator, then look to your waking world and ask yourself if anyone you know fits that description. In this case, a dream of a shark may be a warning to watch out for someone trying to take advantage of you. On the other hand, to a person who works closely with sea animals and knows sharks are victims of overfishing and at risk of extinction, a dream about sharks could represent one’s feelings of being misunderstood – feeling perceived as the aggressor yet is actually the victim. The shark in your particular dream may represent a person in your life who fits your personal description, or if there are multiple sharks, perhaps a group or community in which you’re involved. 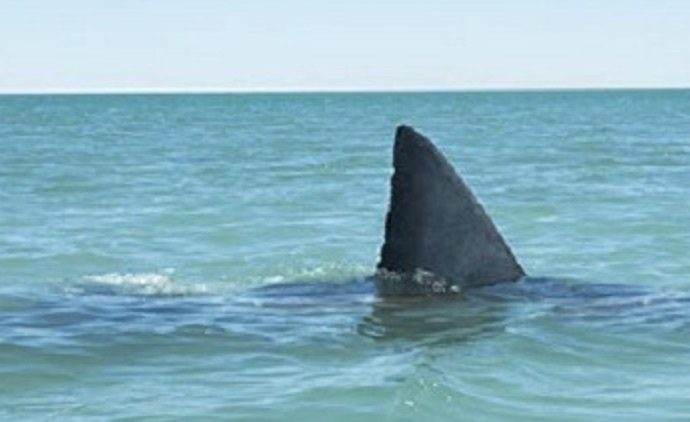 The shark may also represent an aspect of your own personality that you’re coming to terms with. What were the sharks doing in the dream? Were they just swimming around aimlessly, were they attacking a victim, or were they being attacked themselves? What feelings did you have in the dream? Were you scared? Involved? Angry? What was on your mind the night you had the dream? Oh, and one more note… if you’re into hockey, to dream of a shark may have an entirely different meaning if you follow the San Jose Sharks!